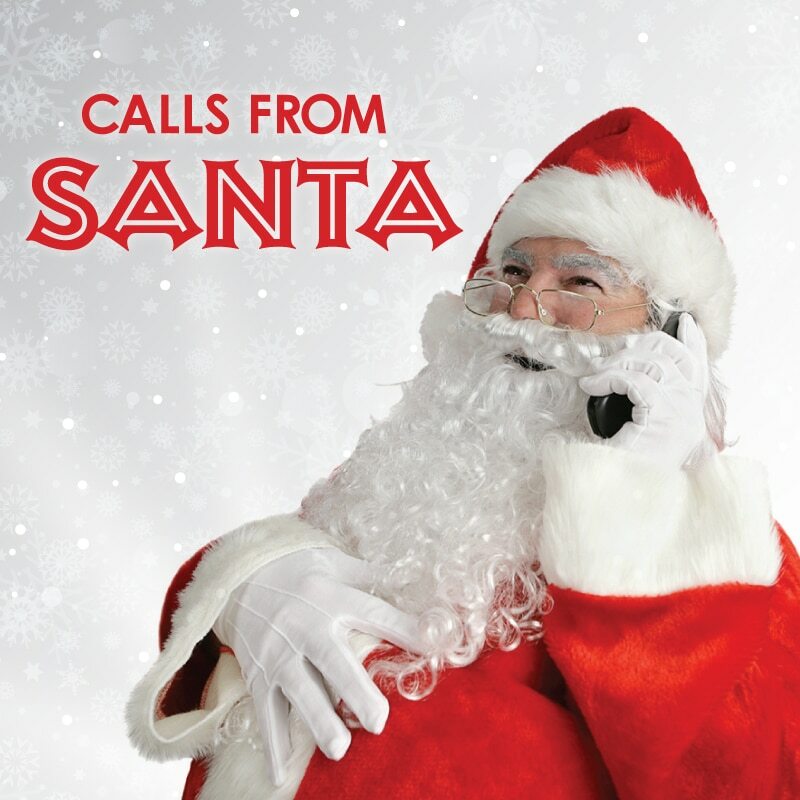 Phones are ringing, children singing – all is merry and bright! 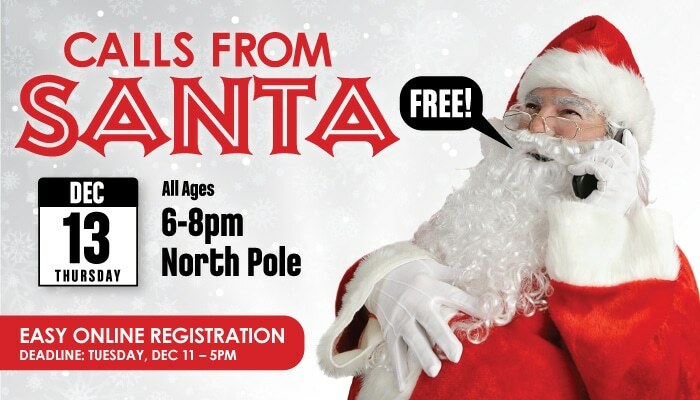 Hang your stockings and register soon ‘cause Santa Claus calls tonight! Watch your little one’s eyes light up with the magic of the season when they hear that it’s Santa Claus calling just for them! Calls will be made on Thursday, December 13 beginning at 6p. No calls will be made after 8p.